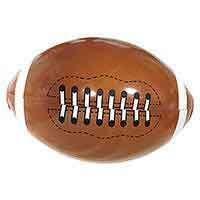 Some call it football. We call it soccer. 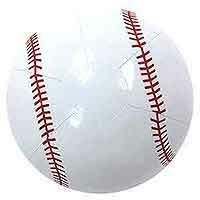 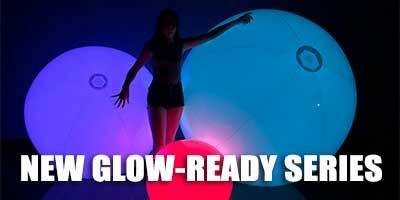 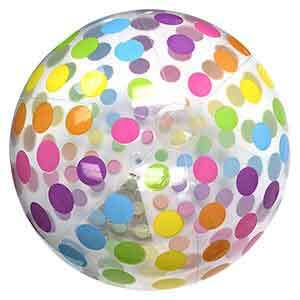 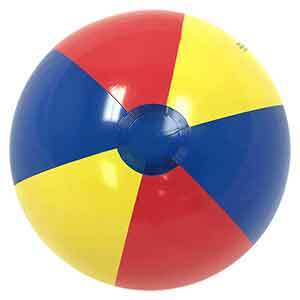 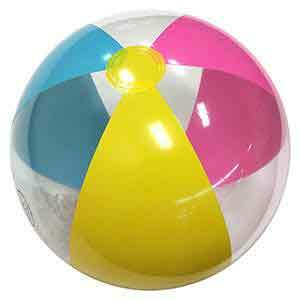 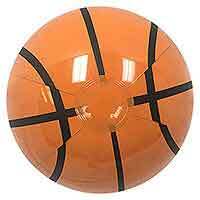 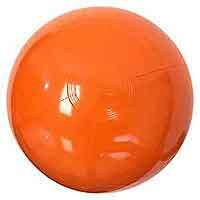 No matter what you call it... it's a beach ball. 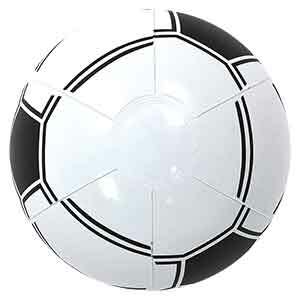 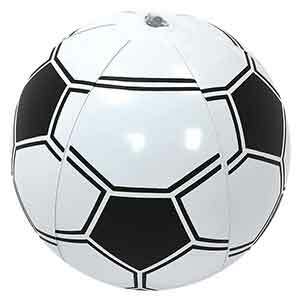 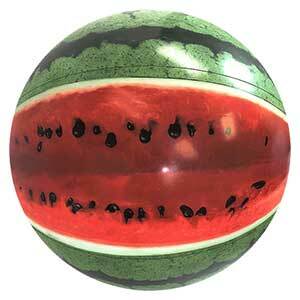 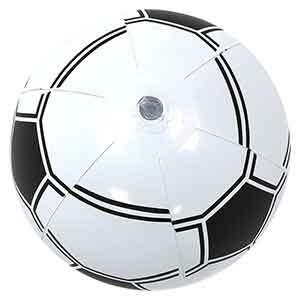 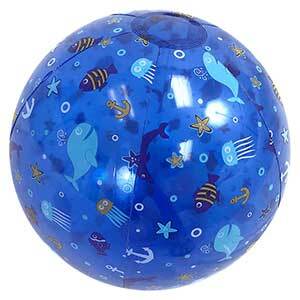 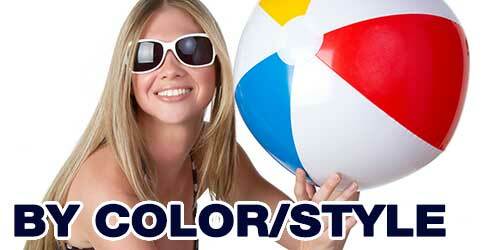 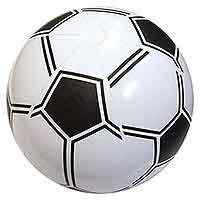 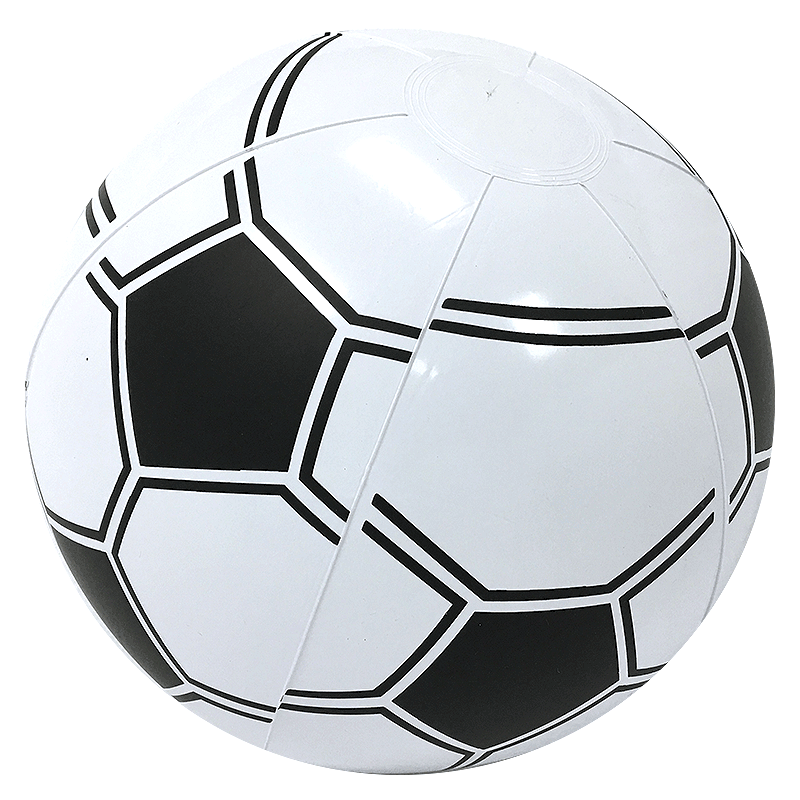 This is a 16-inch deflated size Solid White Beach Ball with imprinted black soccer designs on all six panels. 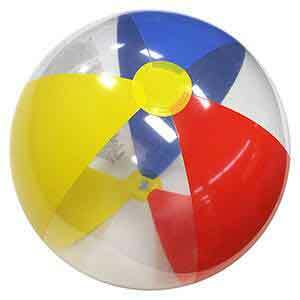 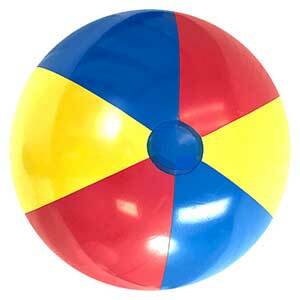 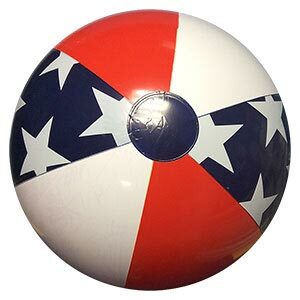 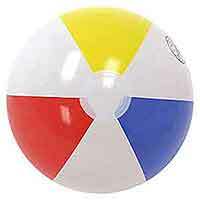 When fully inflated, this Beach Ball stands about 12-inches high and contains a non-scratch safety valve.